Grenco Science releases its G Pen Slim Vaporizer. Encased in stainless steel, the G Pen Slim Vaporizer by Grenco was made to last. There’s never been an easier or more affordable way to enjoy your favorite stuff on-the-go than with the new G Pen Slim Vaporizer from Grenco Science. Combining lightweight technology with sleek simplicity, the G Slim provides high-performance functionality in a compact, highly portable design that you can bring with you anywhere. The G Slim is super-simple to use. 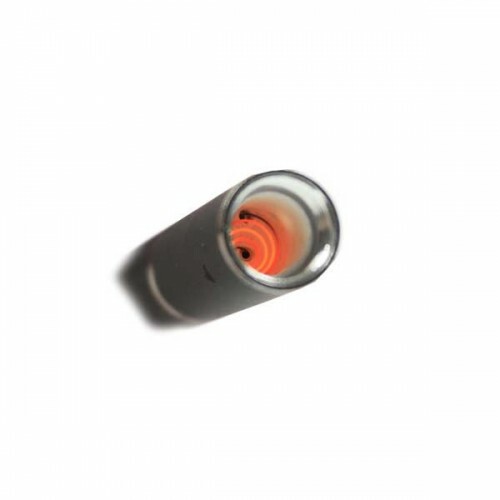 Just unscrew the mouthpiece, load your finely ground stuff into the heating chamber. Replace the mouthpiece and hold the button to heat as you inhale. Its sleek stature and overall durability make it the G Slim. The perfect companion for concerts, camping, ski trips or just running errands around town. Developed by Grenco Science, one of the most trusted names in the industry. Despite its demure stature, the G Slim Vaporizer features a ceramic heating chamber which vaporizes your product with stunning efficiency. All you’ll tastes is the pure flavor coming from your favorite ground material. 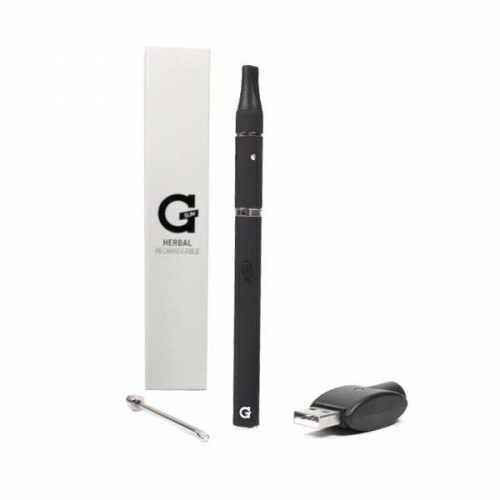 The G slim vaporizer uses conduction vaporization to extract the essential effects. Conduction is a form of vaporization in which the product are directly heated by a heating coil. This allows for quicker heat up times. Finding a vaporizer that’s a good fit can be much more difficult. The problem being that the product being heated in such a small space is likely to combust, negating the positive effects of vaporization. 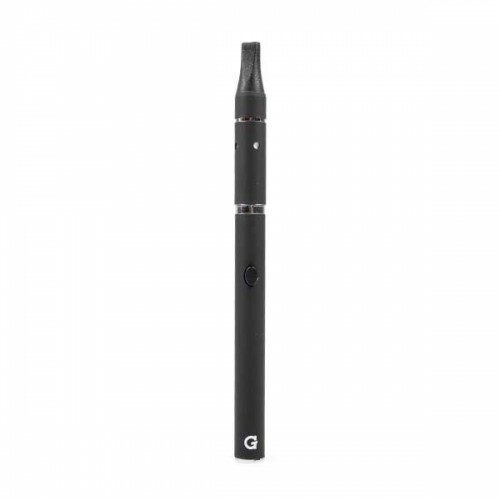 The G Slim Vaporizer offers a vape experience with the portability and discrete form factor of a pen. Offering the vapor production of a much larger portable vape, the G Slim vape pen from Grenco Science is sure to please all hit-chasers. 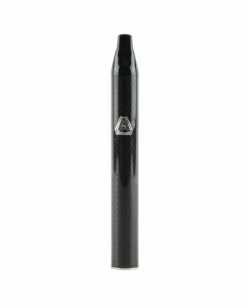 Grenco Pens are Synonymous with Performance and the G Slim Vaporizer is no exception. As one of the originators of the vape pen movement. Grenco Science has over a decade of experience in the industry. Through trials and tribulations, they’ve come to a design that works. All Grenco Science vape pens feature 510 threading, making them highly adaptable and easily maintained. An added benefit to the 510 threading of the G Slim makes replacement parts easy to find. Regular maintenance and care is paramount to the life and longevity of any portable vaporizer. Including the G Slim Vaporizer. 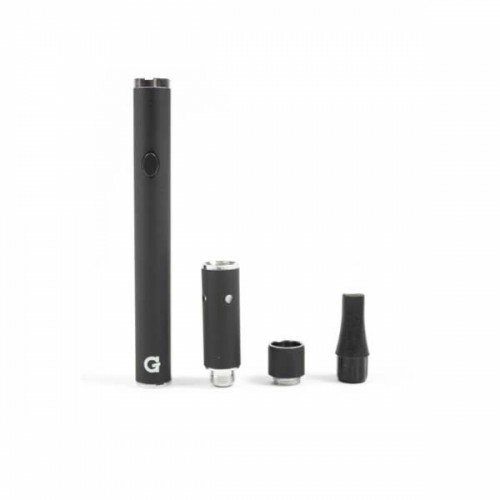 Luckily for the user, the maintenance for the G Slim Vaporizer is as simple as its operation. To lengthen the life of your G Slim Vaporizer, make sure to keep the atomizer clean. This can be achieved by brushing away any debris from the coil. Burning off any sticky residue and using isopropyl alcohol to further clean the ceramic element of the vaporizer. Use a damp cloth to gently wipe down the exterior of the battery and a stiff pad to clean any residue from the threading. Sure, you can get customer service everywhere… but what we offer at Vapor Puffs. Is much more than just customer service. 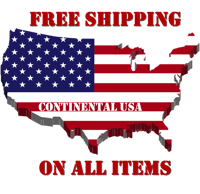 Vapor Puffs offers customer service and technical support with every product we sell at no additional cost to you! If you are having any issues with a product you purchase at Vapor Puffs, or if you would simply like some friendly advice, do not hesitate to contact us! And just in case our technical support can’t fix your issue, the G Pen Slim Vaporizer by Grenco Science. Your purchase on Vapor Puffs is covered by a 1-Year limited warranty. The warranty covers all manufacturer defects and all warranty replacements go through us. No need to search for manufacturer phone numbers and jump through hoops… Let us do all the work for you!